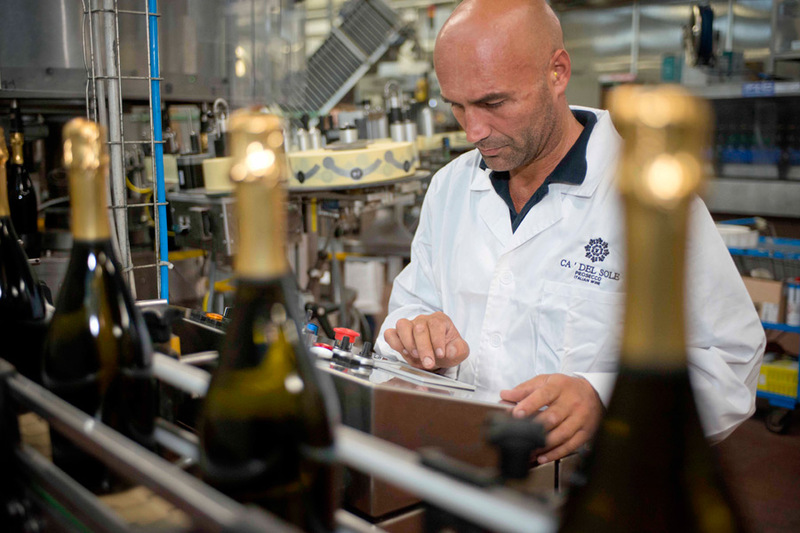 A match of tradition, character and search for excellence, an authentic symbiosis guaranteeing a production of high-quality Prosecco from 100% Glera grape variety. 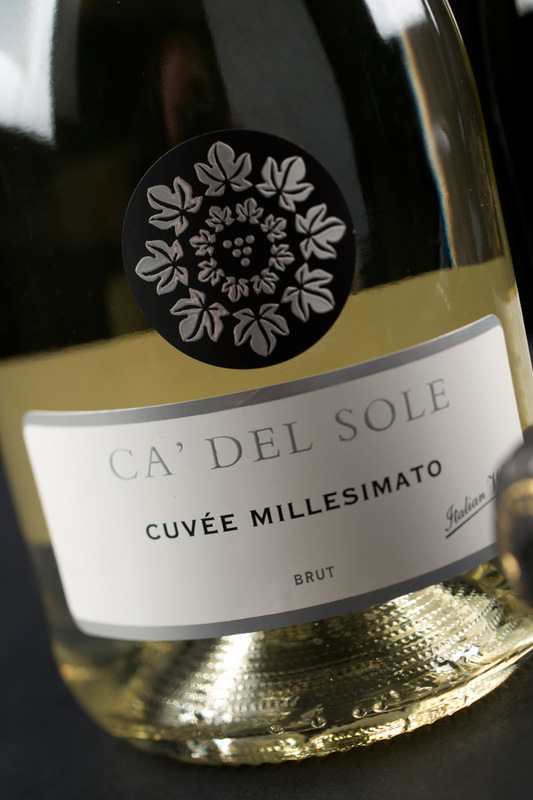 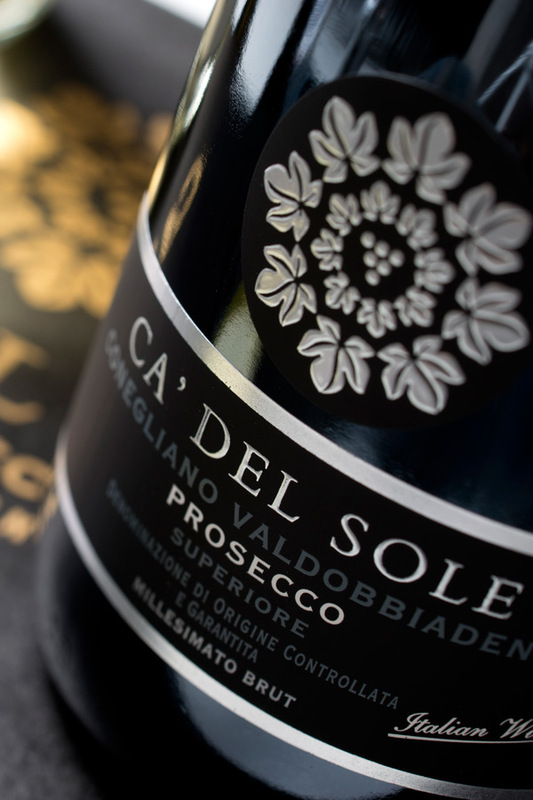 From our long-lasting love and devotion to viticulture, oenology and our land, we create this extraordinary nectar, Prosecco. 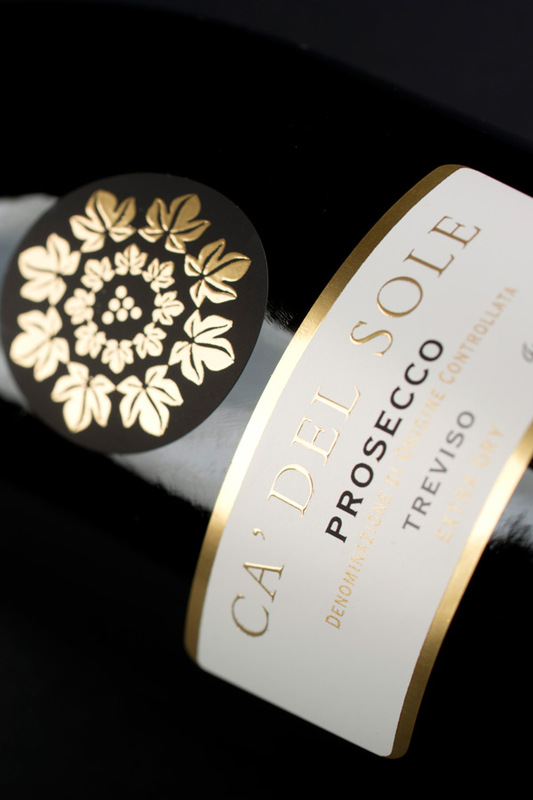 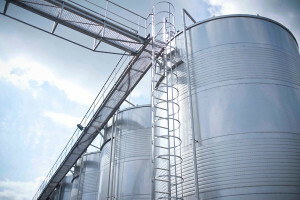 Our winery and our history are closely connected to the production of Prosecco Conegliano Valdobbiadene DOCG and Prosecco DOC Treviso..
Ca’ del Sole Prosecco is made only from Glera grape, grown between Conegliano and Valdobbiadene on splendid and steep 300-400 metre hills of volcanic origin, the traditional area of the finest Prosecco wines. 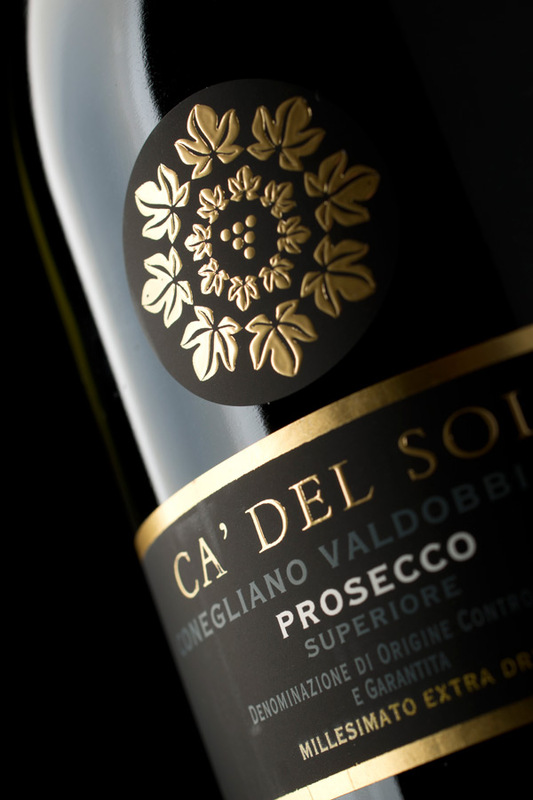 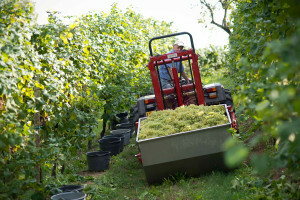 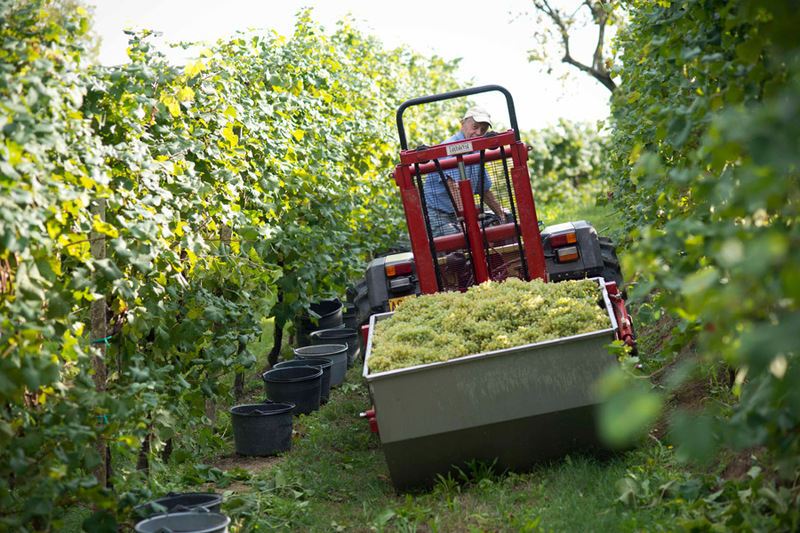 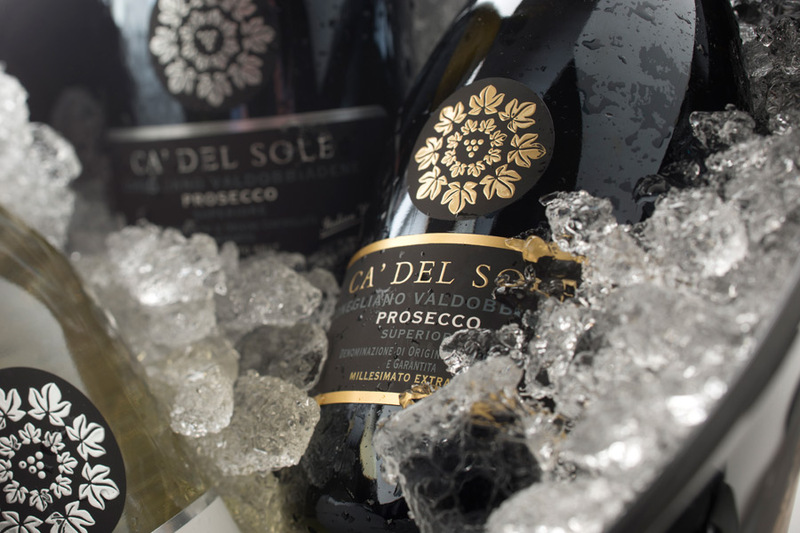 The passion for growing grapevines and making Prosecco wine is at the core of our values. 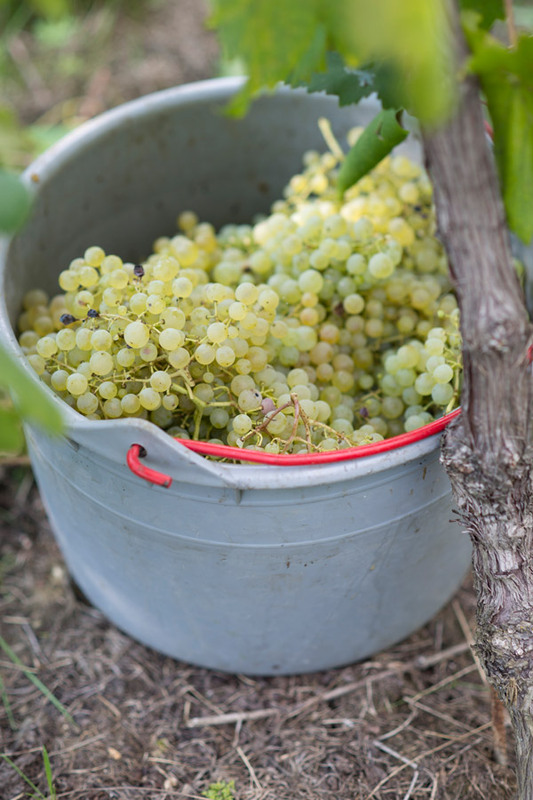 That is why we make sure that healthy grapes with the finest organoleptic qualities are produced each and every year.